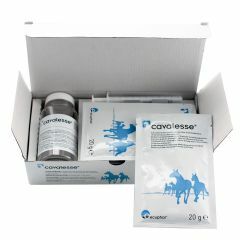 Cavalesse is a natural food supplement that is beneficial to horses and ponies that are generally itchy during the summer months. 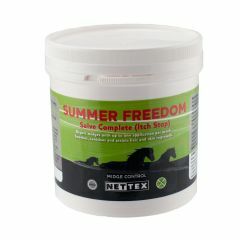 Nexttex Stop Itch Salve completely controls sweet itch to the point of 99% relief with just one application per week. This product will alleviate the scratching and rubbing cycle. 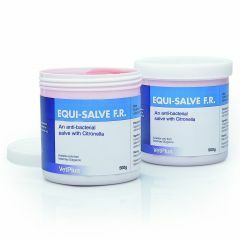 Equisalve FR is a water resistant salve to help maintain healthy skin and aid the management of minor cuts and abrasions.